WANT TO GET RID OF ANTS? When it comes to Ant Pest Control Newcastle, chances are the Ants in your home are actually living in nests outside, This is exactly where Newcastle Kill A Pest technicians begin to target them. Insecticide is applied outside to the exterior foundation walls of your house creating a treated area of protection. 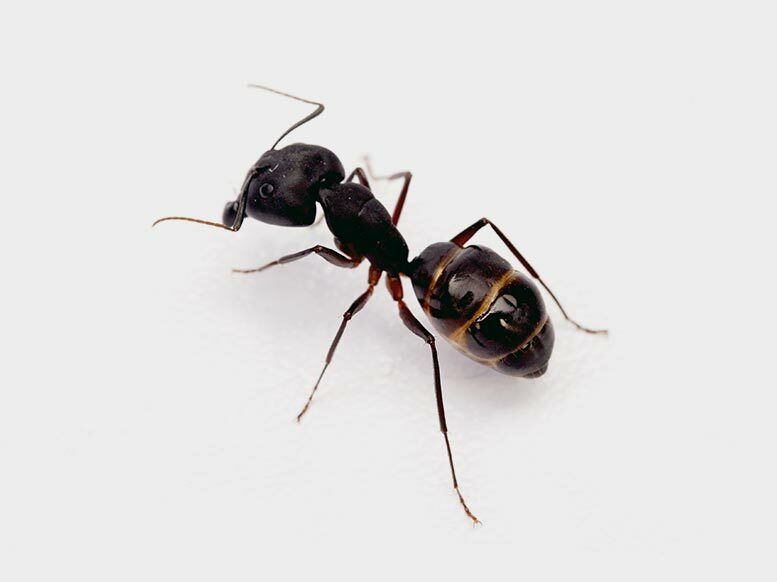 Our ant pest control service has proven highly effective in controlling many species of ants and other household pests. Our non-repellent band of protection combined with either gel or granular baits is the one-two combo that will eliminate ants and insects from around the home. WHAT DO OUR ANT TREATMENTS USE?